Footage from the show in Ivory Coast showed him slumped on stage. His dancers, unaware of what was happening, continued to perform before rushing to his aid. 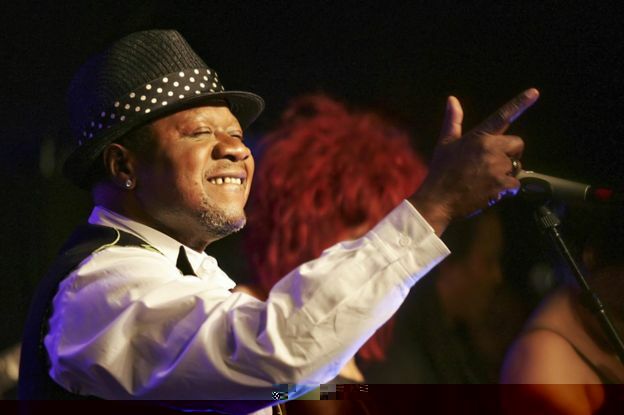 In a career spanning almost half a century, Wemba became known as the “the king of Congolese rumba”. He was also a style icon, popularising the cult movement known as the Sapeurs. The young men who make up the Sapeurs take great pride in their appearance, spending huge amounts of money on designer clothes. Wemba told CNN he in turn was inspired by his parents getting dressed up on Sundays. They were “always well put together, always looking very smart”, he said. The musician fell ill in the early hours of Saturday morning. The cause of his death has not been established. He helped modernise Congolese rumba music, making it one of the most popular sounds in Africa. 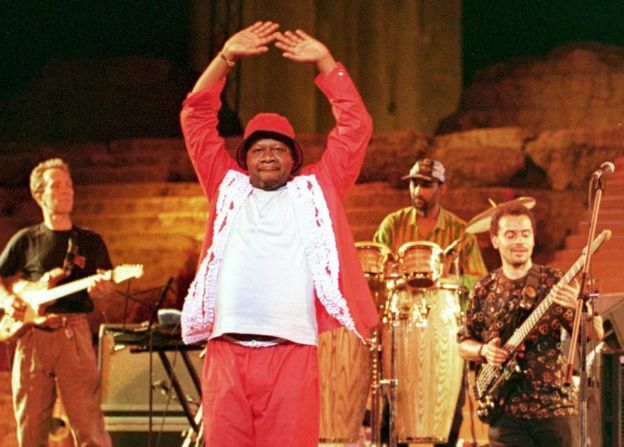 Together with his bands Zaiko Langa Langa, Isifi and Viva La Musica, he racked up hit after hit, including L’Esclave and Le Voyageur, and worked with international stars like Peter Gabriel. He was also once jailed in Zaire (now the Democratic Republic of Congo) for allegedly having an affair with a general’s daughter. Congolese Culture Minister Baudouin Banza Mukalay called his death a “great loss for the country and all of Africa”, Associated Press reported. 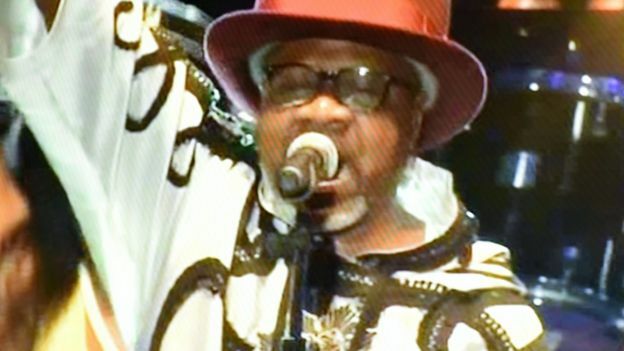 Kinshasa rapper Youssoupha mourned the band leader in a tweet (in French), saying, “Like my community, I am devastated by the death of Papa Wemba.